Could an Alcohol Tax Help California's Bottom Line? | Which Way, L.A.? 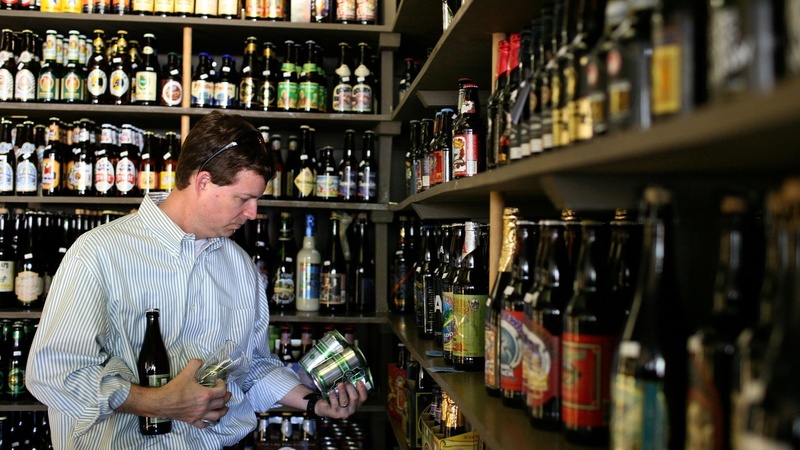 Could an Alcohol Tax Help California's Bottom Line? Strapped for money like many states, Maryland today hiked the sales tax on alcohol by 50 percent to pay for schools. Illinois and Washington have recently raised alcohol taxes. California is hard up for money too, but the last year alcohol taxes were raised in Sacramento was 1991. An industry watchdog says maybe that’s because of $5 million in political contributions to lawmakers and initiative campaigns. Also, the ShakeAlert system that warns of earthquakes. We talk to a man who has one. On our rebroadcast of today’s To the Point, the pipeline that divides America — in more ways than one. Governor Brown has until Sunday night to sign or veto dozens of bills passed by the Assembly and Senate. David Siders is keeping track for the Sacramento Bee . An Earthquake Early Warning System for California?